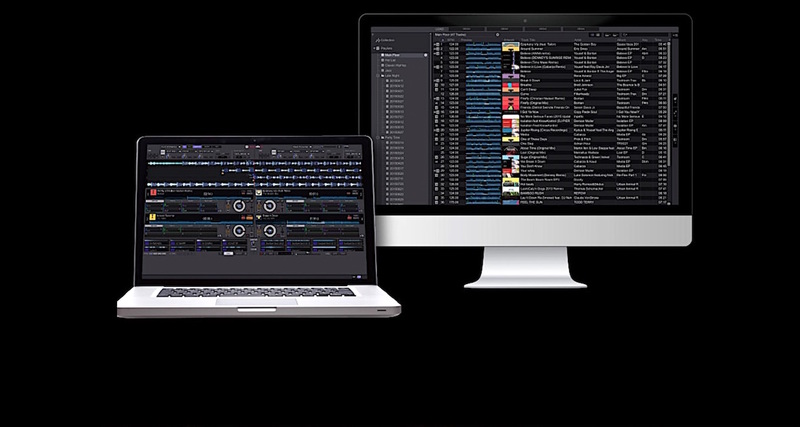 When it comes to DJ software, there have traditionally been three big names – Serato, Traktor and Virtual DJ. 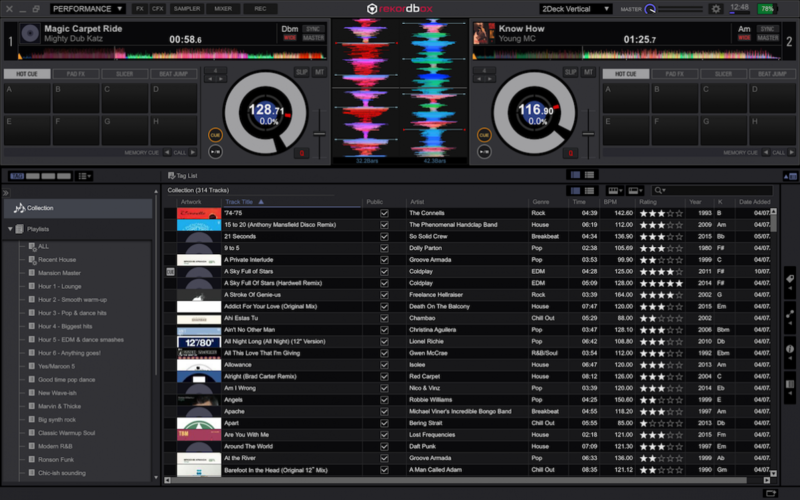 But now Rekordbox DJ, from Pioneer DJ, offers software DJs a viable fourth alternative. Not quite as refined as Serato, not as producer oriented as Traktor, and not compatible with everything like Virtual DJ, this is nonetheless a pretty good “first go”… and the potential of the platform is huge. The “standard” two-deck view within Rekordbox DJ, looking familiar to anyone used to Virtual DJ or Serato DJ. First things first: Rekordbox DJ is offered as an in-app purchase to users of Pioneer’s Rekordbox 4.0 software. Rekordbox 4.0 is the latest incarnation of the (free, as ever it was) library software we just talked of, which is very much alive and kicking, and can be used by any DJ to prepare music for DJing with on modern Pioneer gear in DJ booths, usually off of a USB drive. DJs who want to add the option of going down the “software route” with Pioneer simply choose to “add on” Rekordbox DJ as an option within Rekordbox 4.0, pay up (or take advantage of the 30-day free trial), and there it is – a fully fledged DJing program, looking to all intents and purposes like some child of Traktor and Serato. Particularly Serato. Rekordbox DJ works with a whole host of Pioneer controllers (note: only Pioneer), and there’s a full list on the Pioneer website; we tested it on a DDJ-SX and a WeGO3, because we don’t have either of the new Pioneer controllers (namely the DDJ-RX and DDJ-RZ) here at this point to test with. You can DJ with it with no hardware at all if you want, though, or just with an audio interface; on Mac, Rekordbox DJ had no problem spotting the two audio interfaces we tried it with, which included the NI Audio 2 and an Apollo Twin. 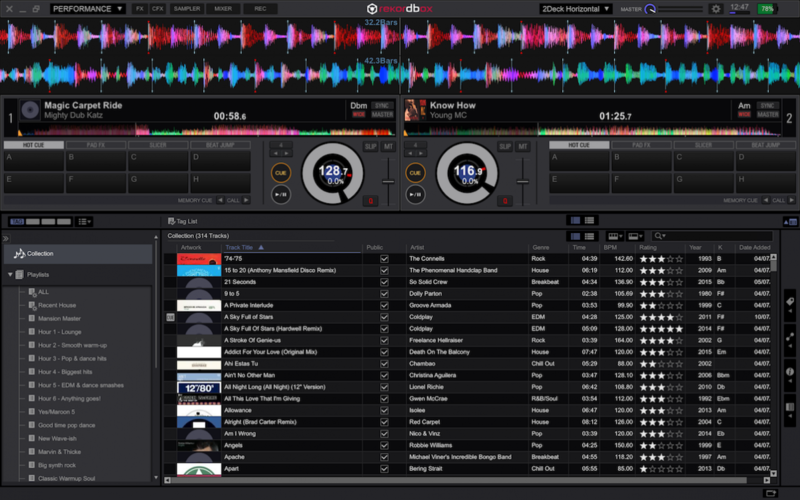 The vertical two-deck view in Rekordbox DJ, which is of course reminiscent of the classic Serato Scratch Live view. So up and running, time for a road test! 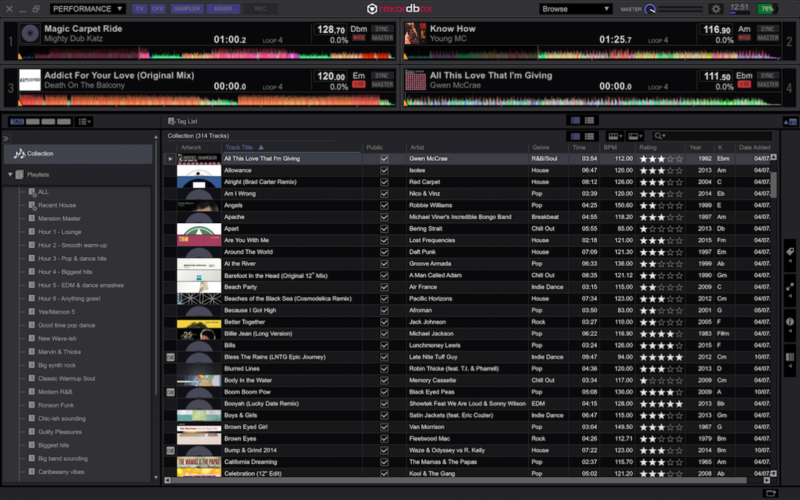 While overall Rekordbox DJ does feel very busy (don’t know if it’s just my eyes, but I struggled with the size of the library font in particular, although it is configurable), you do get lots of choice over how things look. As well as choosing your panels as just stated, you can do clever stuff like break the library away and have it on a separate monitor entirely (great for resident DJs in custom-designed booths). 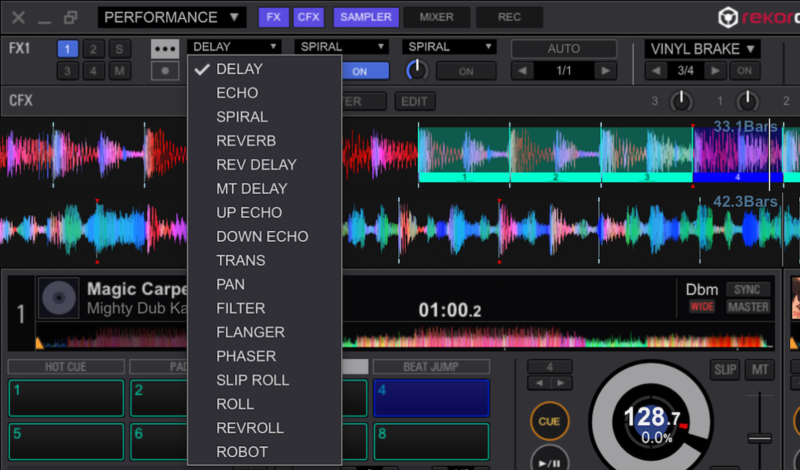 Like Traktor, you can choose blue or multicoloured waveforms. So initial configuration of the look of the software done, you going to want to beatgrid your tunes, and the beatgridding is comprehensive and feels very tight, plus you get a metronome (just like with Traktor) to help. While a couple of readers reported crashing while beatgridding, we didn’t find that to be the case. 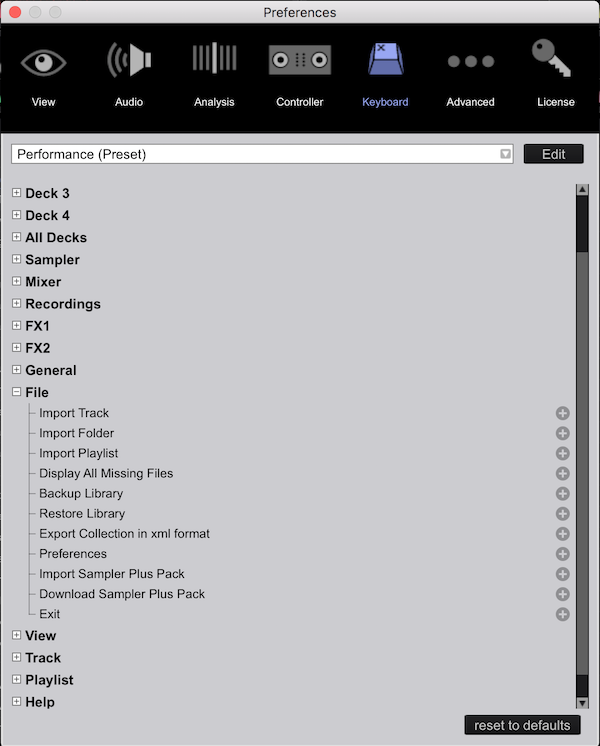 Anyway often you won’t need to grid your tracks at all, as the analysis is tight – not surprising really as Pioneer DJ has been offering great track analysis in Rekordbox for a long time now. It is fast too, trawling through four tracks at a time (at least, on our MacBook Pro). We did find beatgridding limited “on the fly” though, for small corrections when actually DJing. Playing a simple, straightforward DJ set with Rekordbox DJ, really we were hard pushed to find stuff that felt notably different from using any DJ software. One omission was that played tracks didn’t appear to get greyed out, which felt like an obvious thing to have included – presumably like some of the other little bugs and omissions people have been pointing out, this is a v1 thing that’ll quickly be fixed – it certainly needs to be. The FX are great! Pioneer has great hardware FX and that knowledge informs the FX implementation here. You get “Color FX” where you find per-channel filters and lots of other goodness, standard assignable FX engines with lots of choices, and “Pad FX” including some instant slip looping options Nobody can say Pioneer hasn’t been comprehensive here, and they sound excellent. The Pad FX section, which has two switchable “layers” and is of course mapped to the pads on compatible DJ controllers. Speaking of pads, having the pads nicely laid out on screen makes them easily accessible, and in fact, despite the overall fiddliness of the screen layout (I wouldn’t like trigger hot cues using just the mouse, for instance), you can DJ pretty OK on this using (configurable) keyboard shortcuts and/or the mouse – great for “tray table” DJ sets on planes, and something you can’t do with Serato, for instance. Just a quick word about the keyboard mappings: There doesn’t seem to be any concept of “active deck” or “deck switching” so you can’t have, say, eight hot cues mapped to numbers 1 to 8 and just deck switch – you’d need totally different key combos for each deck. One nice thing about Rekordbox DJ is that it works with Pioneer’s consumer gear like CDJ350s, for instance, so DJs with such gear can get into software DJing via that route if they so wish. We didn’t test it with such gear, or with pro booth gear (ie CDJ900nexus etc), but apparently you don’t get the waveform displays on the pro stuff, as you do when DJing from USB. If this is the case, it seems a bit weird – but then again, maybe Pioneer thinks such DJs would not want to use software. I’m not so sure, certainly going forward it would be good to see this integration tightening up. After all, the other big software names have got some pretty good Pioneer integrations going on. The “standard”-type FX engines have three FX per engine, selectable from those visible in this drop-down menu. Overall, we were pretty impressed, DJing for several hours without issue – commendable for a brand new program. Scratching sounded inferior on this compared to the others (far more “digital”, and needs to be improved), but here in the studio we didn’t experience any of the jogwheel latency we’ve heard some DJs complaining of, so all we can say from our point of view is that it worked overall very well. That said, one of our staff used it at a gig and ended up having issues and switching to another program, so the jury’s our as of this moment on reliability. Again, very usual for a brand new program, almost to be expected. 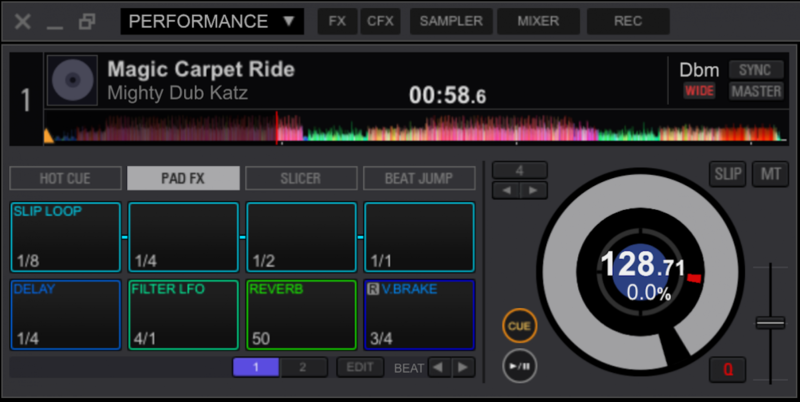 Switching back to Serato, though, made us realise how much slicker that program currently is in appearance and feel. Rekordbox DJ feels in comparison rough around the edges, maybe again inevitable at this stage of its life; for instance, there was an odd mix of Retina-friendly and double-pixel stuff going on, giving it an untidy feel, and I’ve already mentioned the squashed nature of some of the features. Oh, and we didn’t particularly like vertical waveform mode, feeling the waveforms could have been longer. Even the intentional but to us rather off-putting “welcome to the flight deck” feel of Traktor seems oddly more organised in comparison (maybe just a familiarity thing). As we say, it’s a v1. We’re going to cut the aesthetics some slack, for now at least, and the mini-CDJs for decks are at least a distinctive factor in an otherwise un-noteworthy appearance. Four decks in horizontal mode plus the mixer: The screen can get ridiculously busy (note the library has all but disappeared). So truth it, right now this works, it’s like a carbon copy of the best bits of everything else, and… that’s about it. It’s when you look at the potential that you realise how important this release could be. Never mind that DVS and video are both coming (will Pioneer implement its own DVS timecode? Almost definitely), meaning Rekordbox DJ will even more match feature-to-feature the other big names. The point is that from the lowliest $250 DJ controller up to the biggest Ibiza or Vegas DJ booths, Pioneer will shortly be able to offer a continuous, logical route, using only its own hardware and software. Rekordbox DJ isn’t perfect yet as we’ve pointed out, but we reckon other software makers will be watching carefully, to put it mildly. If Pioneer DJ comes up with an “Intro” version to bundle for free with cheaper controllers, with an upgrade path (like the others do to a greater or lesser extent) – and you have to assume that it will do both of these things – it is going to have a stranglehold over a big section of the DJ market, absolutely no doubt. Here is the library view, with the decks shrunk right to the top of the screen allowing much easier access to the music collection. It won’t be game, set and match, though. Even assuming the product continues to improve, the truth is that many DJs are currently very happy turning up at venues to play on the existing gear using Serato or Traktor DVS, and indeed are forced to by the fact that that gear is old and wouldn’t work well (or at all) with Rekordbox anyway. We reckon most DJ booths globally fall into such a category. DVS DJs, even if they could switch to using Rekordbox DJ in their booths, won’t gain anything substantial by doing so. Other DJs still will be wary of buying into a Pioneer-only ecosystem, just as a proportion of computer and smartphone users are wary of buying inot Apple’s “closed garden”. Keyboard mapping is made simple with a pretty comprehensive section to let you get your laptop-only settings exactly how you want them. But actually, rather than making life harder for new DJs (who now have four platforms instead of three to pick from), Pioneer may just have made it easier. Because as long as you’re happy to go “the Pioneer way or the highway”, and the clubs in your area are up to date with modern, Rekordbox friendly Pioneer gear (as time goes on, that’ll be more and more, of course), you can’t go wrong getting into DJing via this route. All the work you do from “day one to superstardom” on your music library – beatgridding, cue points etc – will be available to you on any modern Pioneer gear, whether you’re DJing using Rekordbox DJ with your laptop and a controller, Rekordbox DJ with your laptop in the DJ booth, or via USB the “standard” Rekordbox way. Even DJing from just your keyboard! Learning curves will be shallower. Attention will be more on the music, less on the gear. That has to be a good thing. And actually, if DVS comes along as promised and Pioneer manufactures audio interfaces to let you use its DVS solution on any equipment, then in fact, even the aforementioned DJs who are currently very happy turning up at venues to play on the existing gear using DVS and one of the other software systems will have no reason not to use Rekordbox DJ, albeit no particular reason to use it. 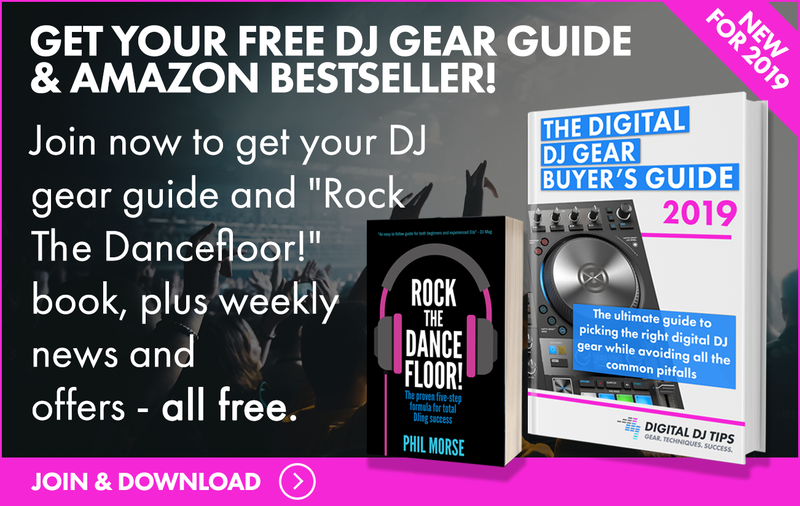 So what should you go for, dear beginner DJ? As of today, we’d say that if you want to DJ with no-jogwheel controllers and are primarily aiming to push the boundaries of electronic music as a DJ/producer, you should still go with Traktor. If you’re a more general DJ in the broadest possible sense, anyone from a scratch DJ to a wedding jock, Serato DJ is established and will not let you down. And if you play karaoke, video, mobile, and want the ultimate in flexibility (it works with anything), Virtual DJ is a good choice. But if you think you’re more or less always going to be using Pioneer gear, and you want to keep your life simple, and indeed if you’re not sure whether or not you want to DJ from laptop (controller/DVS/HID), or USB drive, or even both – well, Rekordbox/Rekordbox DJ is an ecosystem you should seriously consider. And while at the time of writing it’s too early to tell how well the market will adopt this new platform, we see no reason why it won’t become one of, if not the, biggest DJ platform of them all – and potentially pretty quickly at that. For everything there is to know about Rekordbox check out Rekordbox Made Easy – the most complete and detailed “how to” course available, to unlock your software’s full potential and improve your DJing.